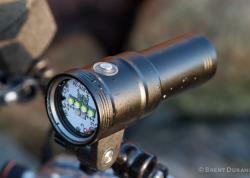 Underwater photography does not take well to underdog manufactures. This is entirely because underwater photographers require a massive support system with significantly more equipment required in the baseline toolkit. It’s easy to name the big players in underwater photography – Nikon, Canon, Sony, Olympus, and Panasonic (in that order). We often forget that there’s more out there. In fact, some of the legends of the film days still exist. One of these that appears on the radar intermittently is Fujifilm. 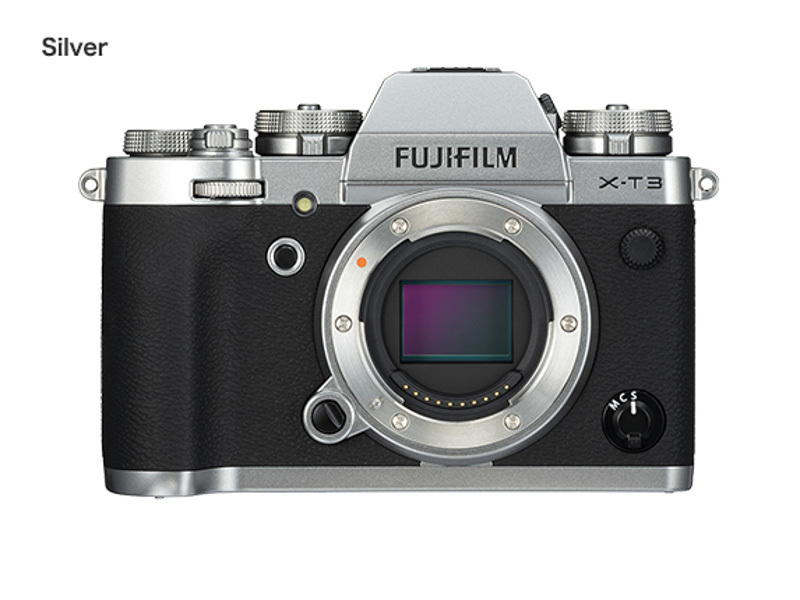 And Fujifilm might just be putting its first toe in the underwater world with the X-T3. Before the release of the Fujilm X-T3, the specs on the X-T2, lens selection, and housing options just didn’t quite make it a viable option for underwater photographers. 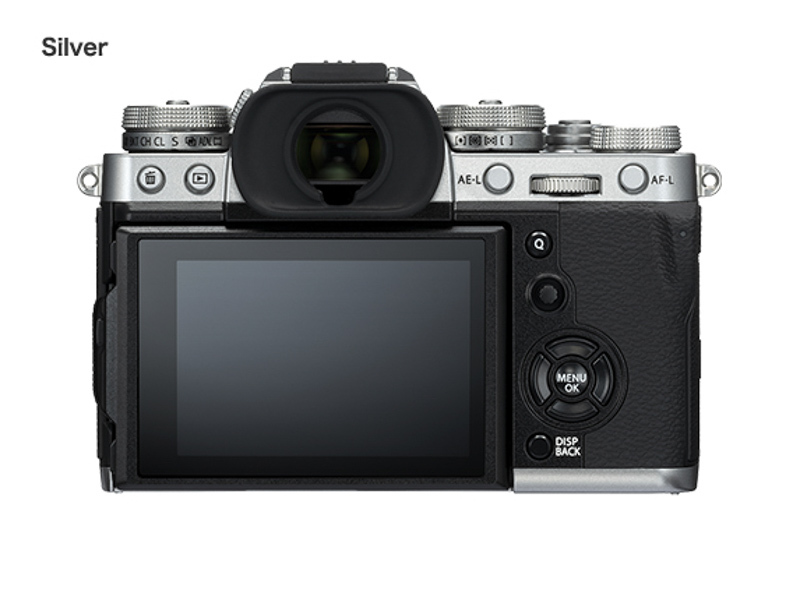 The X-T3? Well, the specs improved and X mount lenses have improved. It now even surpasses similarly priced cameras in many aspects. 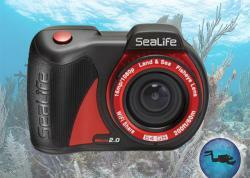 Will it be a popular camera for underwater photography? Probably not. But for those who love Fuji’s retro design, high quality APS-C glass, and film-style JPEG rendering – this could be a very unique camera to take underwater. Underwater accessories for the Fujifilm X-T3 are available now at Bluewater Photo! At 26.1 megapixels, Fujifilm can now boast the highest resolution of any APS-C sensor out there. That’s a big deal. We’re talking excellent potential for post processing macro photos and getting amazing, high quality, 100% crops. With high resolution combined with the crop factor of an APS-C sensor, the X-T3 has the potential to be a macro powerhouse….with the right lens. 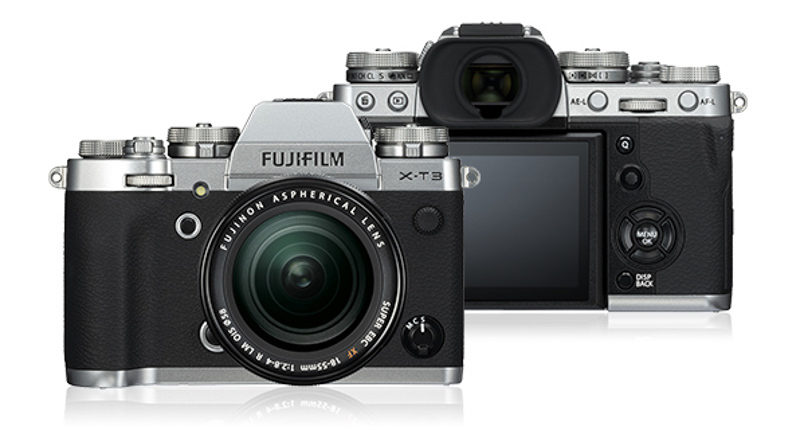 Another cool thing about the X-Trans sensor is that it is made by Fujifilm. It’s a not-so-well-kept secret that Sony makes the sensors for many other major camera manufacturers. Because Fujifilm tries to replicate the color science and image quality from the bygone days of film, the Fuji-made sensor is one of the reasons that Fuji fans shoot Fuji. I might catch a little flak for this, but the JPEG rendering by Fuji is excellent. They also have additional settings where they try to replicate film in their JPEGs (film simulation mode). If you’re into film and Fujifilm as a brand, this is a great reason to shoot Fuji and skip the post production process. I’m also curious to see how this might materialize in underwater shots. The autofocus on the X-T3 is 1.5 times faster than the X-T2! Fujifilm is also claiming improved autofocus tracking over the Fujifilm X-T2. Initial reviews seem to indicate this is true. In fact, many are saying the AF tracking on the X-T3 is better than competing brands such as the Sony A6300 and equivalent to the Panasonic G9. The eye AF on the X-T3 is supposed to be especially good. The specs on the Fujifilm’s X-T3 EVF is impressive – 3.69 million dot resolution, a display lag of 0.005 seconds, and a refresh rate of 100 fps. We hope these specs will also include a dynamic range good enough for underwater photography. By any rate, this could be a very functional EVF. Some photographers continue to shoot Fujifilm out of nostalgia. And Fujifilm makes it easy to live in the past with the build of their cameras. They’re retro – even the ISO has a designated dial. This makes them fun to use and a little more involved to control. But underwater? It’s hard to tell if this is a good or bad thing. Certainly, underwater housing companies have no desire to make a retro housing. The highest resolution out there of any APS-C sensor may not be something to boast about. Stuffing so many pixels on such a small sensor introduces the potential for noise issues. As we have not yet taken photos underwater to confirm this, it’s merely speculation. But I would predict that the Fujifilm X-T3 might yield too much noise in low light photos and high ISOs. But if you’re a film buff and shoot Fujifilm because of their history – well this might not be much of a problem. 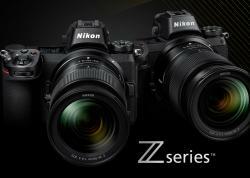 The sensor is also an APS-C sensor and not a full-frame sensor. With many major manufactures beginning to gravitate to full frame mirrorless systems, Fujifilm will be hard pressed to do so as their line up of lenses is all built for APS-C.
To me, not having image stabilization underwater is a deal breaker. When shooting in a 3D, low light environment, it’s absolutely necessary to recover as many stops as possible in order to freeze the action. Although the video specs are good, I also think a lack of image stabilization will turn off underwater videographers. The available X mount lenses for underwater photography are also a big turn-off for me. There are currently no fisheye X mount lenses compatible with available housings. I personally think fisheye lenses are an essential part of the toolkit for underwater photographers. However, Nauticam offers nice wet lenses like the WWL-1 to remedy this issue. 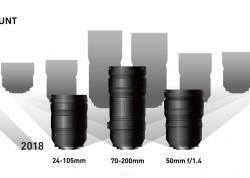 Recently, there have been some exciting macro options for the X mount lens line up. In addition to the Carl Zeiss Touit 50 mm macro that could be used with the X-T2, there is now a Fujinon 60mm f/2.4, and a Fujinon 80mm macro. Post-processing with RAW files from the Fujifilm X-T3 is actually pretty limited. When processing RAW’s from the T-X3 on Adobe software, wormy artifacts are rumored to appear in the final product. That’s not good. The solution to this is to process with a software like Capture One Pro. Not ideal if you’re an Adobe user. Underwater videography with the Fujifilm X-T3 is bound to yield mixed reviews with videographers. The specs are exciting with the potential to take 4K video at 60p with a 1.18X crop. But to use the full sensor size you’re still only going to get 30 fps. 10-bit internal recording is great, and the F-Log profile will be appreciated by serious video shooters. But the lack of image stabilization kills the video potential that this camera could have had for underwater video. 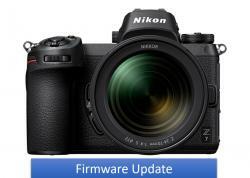 The Panasonic GH5, Sony A6400, Sony A7R III, and Nikon Z7 start to look like better mirrorless options for video. One thing to mention is that Fujifilm offers film simulation mode which introduce film-like picture profiles for both still and video. 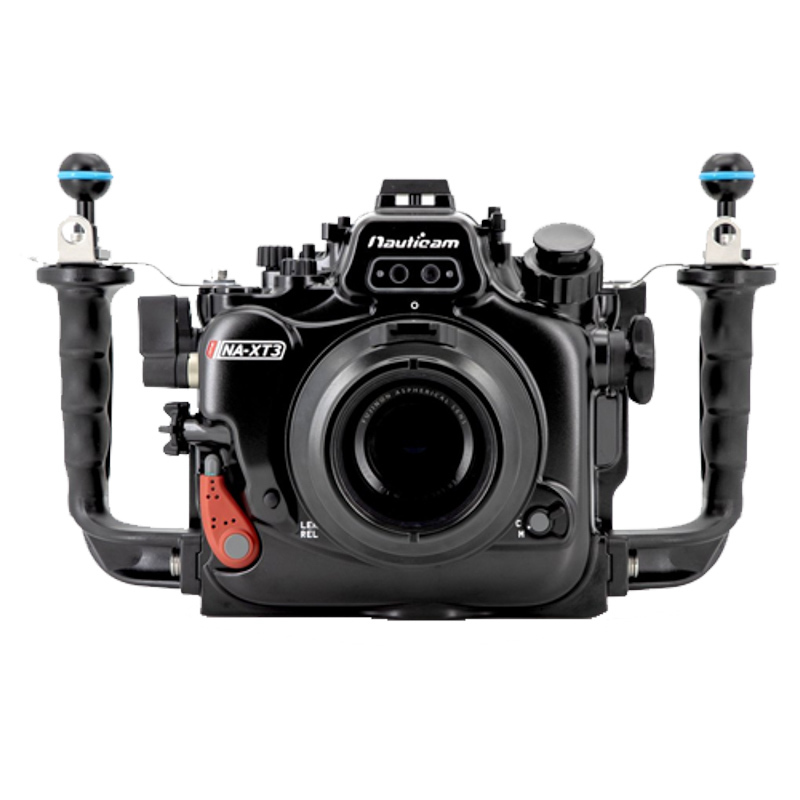 The Nauticam X-T3 Housing is available now at Bluewater Photo! Who Should Take the Fujifilm Underwater? If you’re a Fujifilm lover and have already invested in the Fujifilm X-T3 or X mount lenses, well you’re in luck because there are viable underwater options! Otherwise, this system caters to a niche type of photographer. If you suffer from nostalgia of the film days and need a digital camera that ergonomically brings you back a few years – this is the system for you. If you’re in the mood of sticking it to the establishment and Sony sensors, then this is also the camera for you. And if, for whatever reason, you want extreme resolution on an APS-C sensor (rather than shooting with a larger sensor), this is definitely the camera for you. More than anything else, its an intriguing camera system. The film simulation picture profiles have a lot of potential for interesting, film-like artwork. If you really end up liking them, then it also cuts out the long process of editing raw files. But your photography certainly wouldn’t be mainstream in the underwater world. And even though I don’t think this camera quite competes with other systems for underwater photography purposes, it’s not to say that the autofocus isn’t excellent and the image quality isn’t great. It’s just a non-traditional underwater system with more limited accessorizing options than other underwater photographic systems. For a long-term investment in underwater photography. I might recommend another manufacture for the availability of lenses, housing manufacturers, and extensive support system. 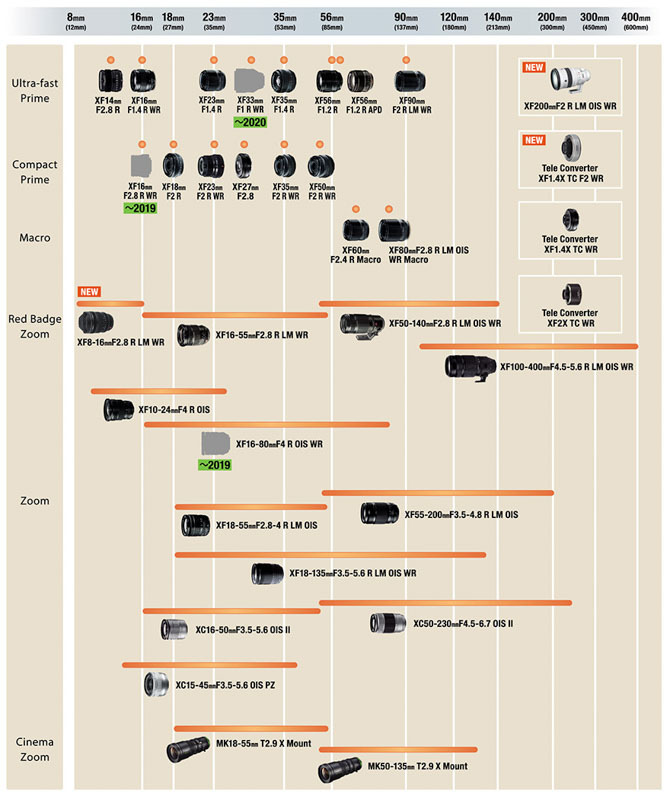 For competing brands, Sony, Panasonic, Nikon, Canon, or Olympus might have more extensive options on the table. But if you’re really a fan of Fujifilm or want to try something different, the Fujifilm X-T3 is certainly not limited to land lubbers.